Swarovski Fashion Edition for women. Chic and fashionable clutch bag designed perfume, Sour and sweet energy, Feminine, Sensual, seductive and soft feeling. 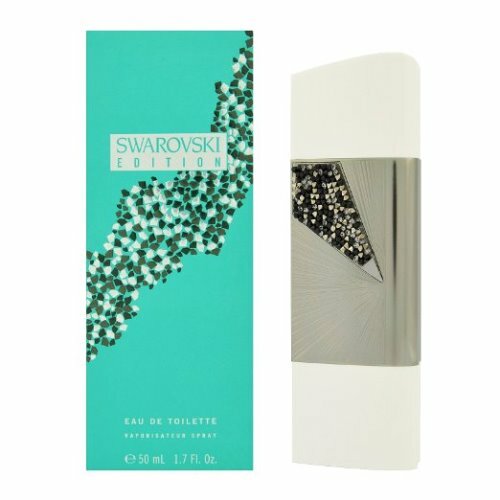 A floral fruity fragrance for modern women Crisp, sweet, gentle, warm, feminine & tantalizing Top notes of pear & redcurrant Middle notes of wild rose & white orchid Base notes of vanilla, cedar & white musk Launched in 2014 as a limited edition Features a luxurious crystallized bottle designed as a glamorous Swarovski evening clutch Perfect for all occasions.